Develop the confidence and experience needed to effectively work out on your own for the long term, with an award-winning Personal Trainer. Do you consider yourself a “beginner” when it comes to weights and the gym? Would you benefit from having professional guidance, structure, and accountability for your fitness goals? Are you feeling overwhelmed in your search for where to start? you’re now in a safe space. My name is Julian Thomas, and I’m here to help you make a positive, long-term change to your health. 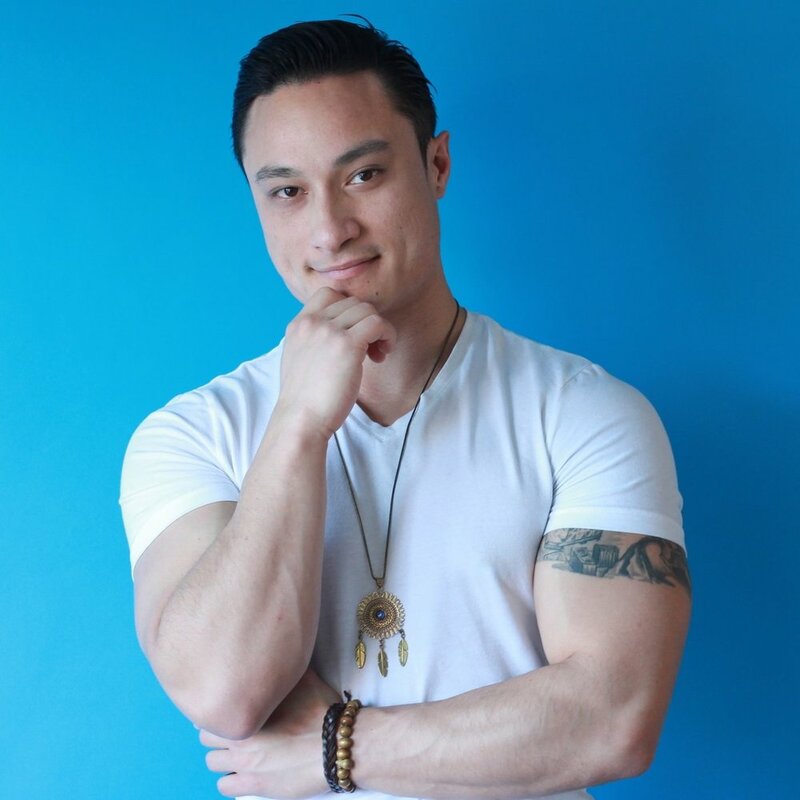 I'm a 30 year old Toronto based Fitness Lifestyle & Self Care expert with a passion for personal growth books, spending time in nature, and cooking new recipes. If you’re looking to level up your body and lifestyle and create an impactful mindset shift that will give you the confidence and self love you desire, I'm here to help you do just that. Feel free to browse my site, learn a little bit about who I am and what I do, and if you’re interested in working with me, you can contact me whenever you’re ready. 12 week fitness programs designed to bring results quickly and leave you confident enough to continue working out on your own. Therapeutic deep tissue massage and targeted stretching to help you improve your flexibility and relieve tension immediately. Self-applied flexibility techniques to teach you how to warm up before workouts, recover from daily pains, and prevent injuries. Create a positive and motivated mindset for success. Develop daily habits that create a positive shift and improve your relationship with yourself. Create a nutrition and training plan that is sustainable, enjoyable, and brings results for the long term. Before being able to improve your physique and achieve your fitness goals, you need to develop the right mindset. In order to move past any blocks that may arise during your journey towards achieving all your fitness goals, you need to GET CLEAR about who you are, where you want to be, why you want to go there, and what might be holding you back. This involves identifying limiting beliefs, getting crystal clear on your intentions and end results, and being honest about your personal habits you need to change in order to reach your goals.